The absence of Justice Babs Kuewumi Tuesday stalled the continuation of the trial of Gbenga Makanjuola, an aide to Senate President Bukola Saraki charged with N3.5 billion fraud. The continuation of the trial could not hold before a Federal High Court in Lagos as earlier scheduled because Kuewumi was away on an official duty. 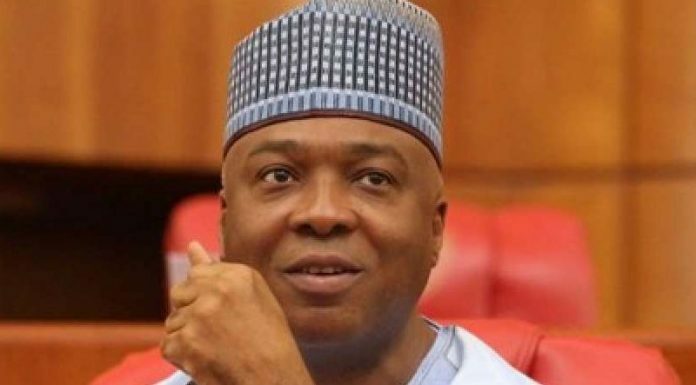 The Economic and Financial Crimes Commission (EFCC) had preferred an 11-count fraud charge against Makanjuola, a Deputy Chief of Staff to Saraki; Melrose General Services Ltd; and Obiorah Amobi, (Operations Manager at Melrose). Also charged are Kolawole Shittu, (a cashier) and Robert Chidozie, who is said to be â€œat largeâ€™â€™. The accused, however, pleaded not guilty to the charges, and were admitted to bails in the sum of N250 million each with sureties in like sums. According to the prosecution, the accused took control of the sum which was transferred from the Nigeria Governors Forumâ€™s account, into an Access Bank account operated by Melrose.